Got Legal Troubles? Can't Get Housing or Loans? 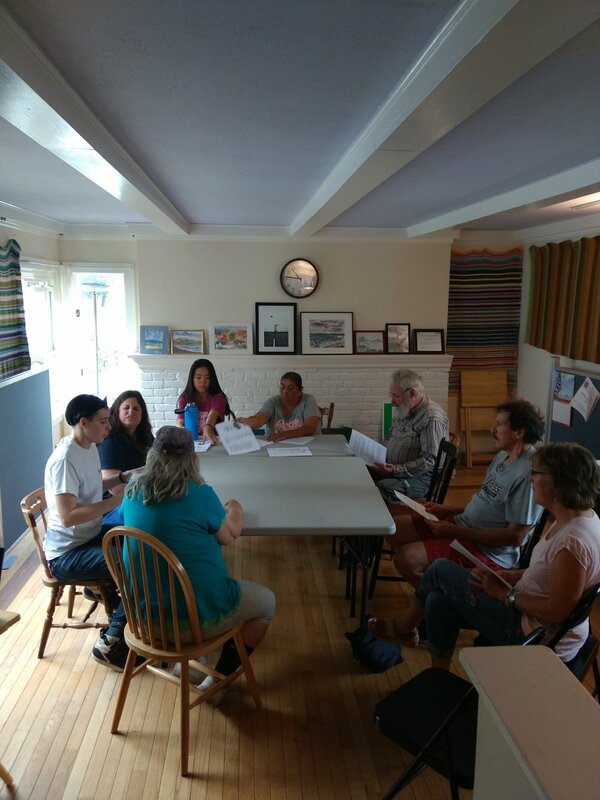 On August 1, Amherst Community Connections had an incubator workshop on the topic of Legal Troubles. We started off with asking everyone if they had ever broken the law and how they did it. Surprisingly more people have broken small laws in their lives than you would think. There was going over the speed limit, jaywalking, car insurance loopholes, and parking violations. Hwei-Ling made an interesting comment when she said that if there are loopholes in a law or statue, people are going to use them. They especially will use them if they are having a money issue. Finding the loopholes in a law or government act can be a useful tool for people trying to make the best of a situation. In addition, laws can be changed according to certain measures. For example, Hwei-Ling brought up how her son was trying to change the speed limit on a frequently traveled road to be in accordance with the average traffic flow. These comments to me are very useful, because they could come in handy if I or another person is in a troubling situation. If you know how to work around the system, then you are going to make the best of a situation. Our speaker for the meeting was Virginia Keough, who is a WIOA Specialist who works primarily with youths at Community Action in the Pioneer Valley. I thought they were a very intelligent, compassionate, and down to earth person. Virginia works primarily with 18-24 year olds helping them with educational or work related goals. Her organization offers subsidized internships for lower-income students and free occupational trainings. I was very happy to hear that young people were being helped in the area. Plenty of students at UMass who can’t do their ideal internship because they have a very limited income. A program like this would allow more of my friends and other low-income individuals to have experiences that will help them get a job that they actually want to do. In any field that is not science or technology it can be extremely difficult to find a paid internship. Virginia answered all of the questions that the participants had very thoroughly and we all thought we had a great deal of knowledge about her program. I was impressed with the amount of clarity and poise she had when acknowledging everyone’s concerns. We need more people like them to address problems with homeless or low-income individuals. The programs that she introduced us too sounded like something that ACC could be a collaborative partner in. We also hope to have someone in the group of 18-24 year olds that Virginia works with to run an incubator meeting with ACC sometime in the future.